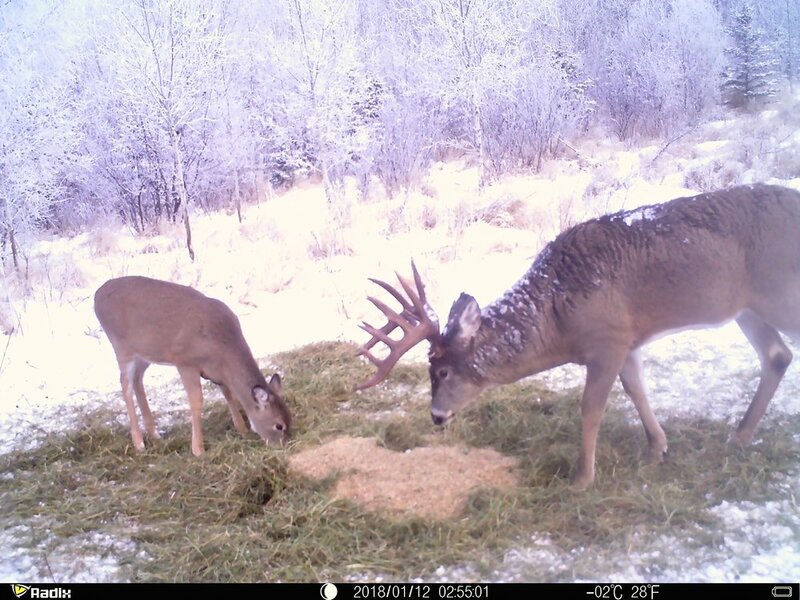 For years, Saskatchewan has been renowned for its world class whitetail hunting. 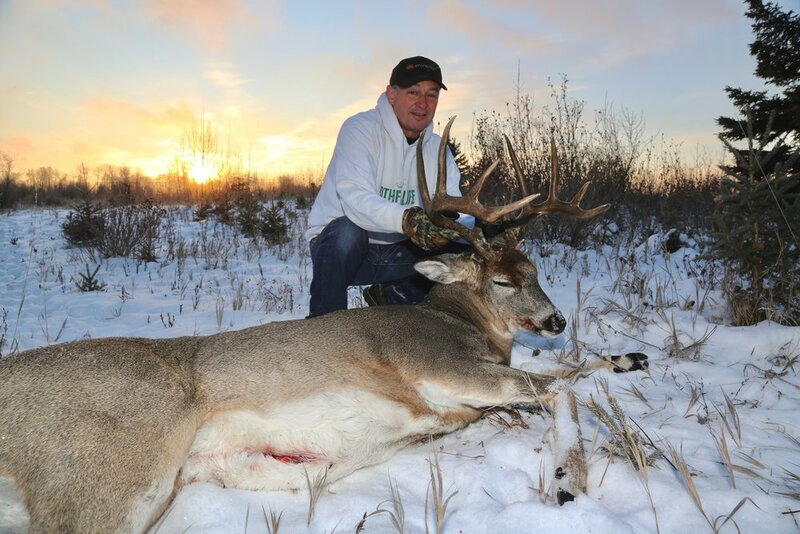 Wheat King Adventures is fortunate to have exclusive outfitting access to over 300,000 acres of prime whitetail habitat in this beautiful province. 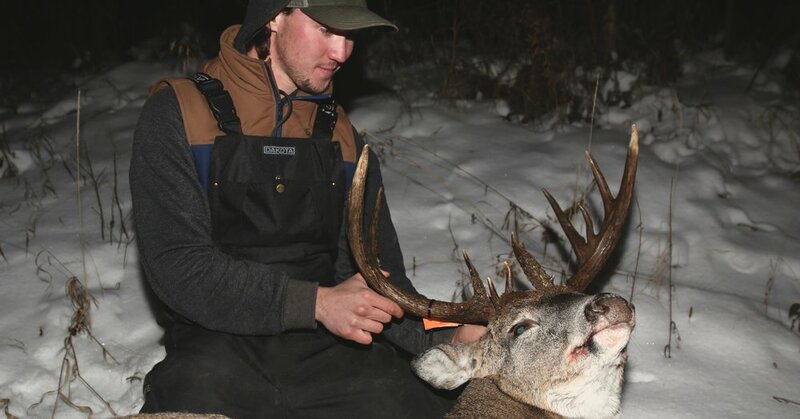 The prime location of our area, combined with experienced staff and deer management allow our guests the opportunity to hunt the big bodied, dark horned bucks that Saskatchewan is famous for. 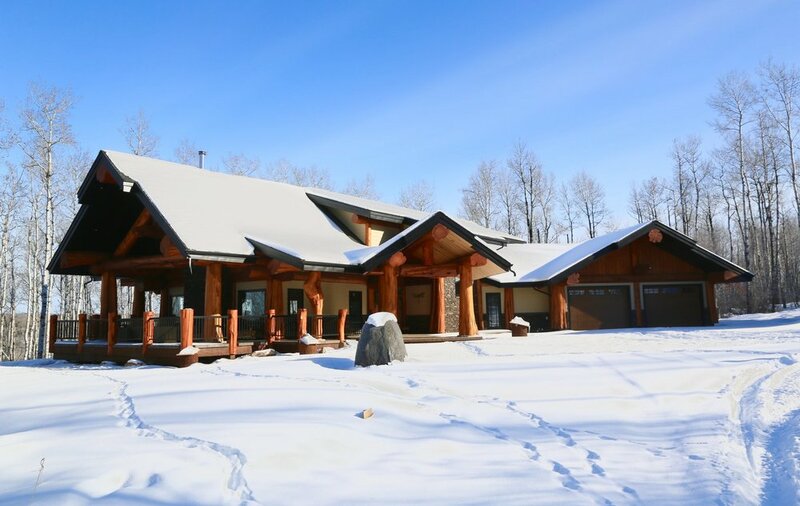 The lodge is located a short drive from Goodsoil, SK. Lodging is fully modern with individual rooms for hunters and couples. We recommend guests fly into Saskatoon or Edmonton international airport. From the lodge it is 370 Km to Saskatoon and 352 Km to Edmonton. Both of these routes are paved highways the whole way. Hunters are responsible for their transportation from the airport to camp. Airport pickup is offered at an additional fee. Special room rates are available at select hotels near both of these airports to stay at on either end of your trip. Majority of our hunters rent vehicles and drive from the airport. Temperature this time of year can vary from 32F to - 22F. Typical weather is usually around 15F. We hunt primarily out of ground blinds. All blinds are equipped with buddy heaters that keep the blinds nice and cozy all day. From the lodge to our hunting concession is anywhere from a 15-40 minute truck ride. From there hunters will ride in on ATV’s to their stand. We hunt primarily over bait using 2nd or 3rd cut Alfalfa and peas. Baits are put out Early October, while scouting takes place year round. Legal shooting time is half hour before sunrise to a half hour after sunset. Hunts are 2x1 guided hunts. 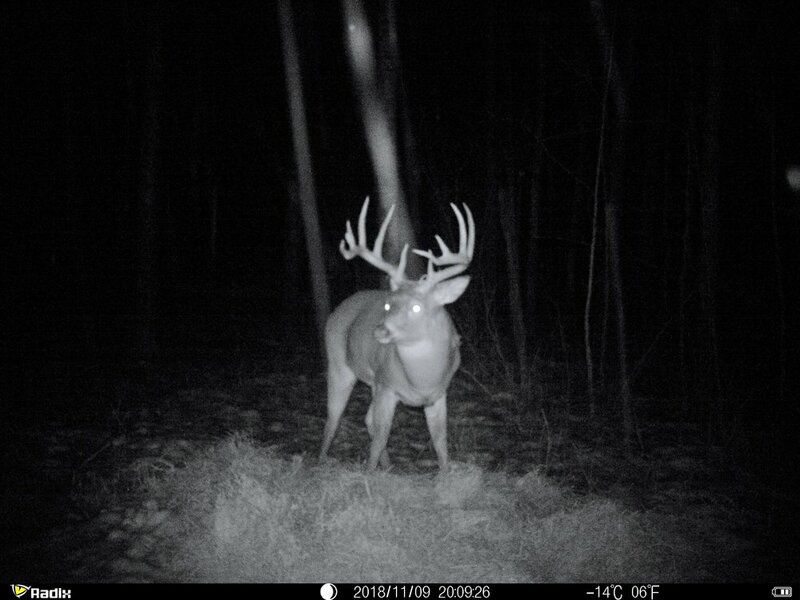 All guides are experienced guides for trophy whitetails, and each have a few big bucks to their name. 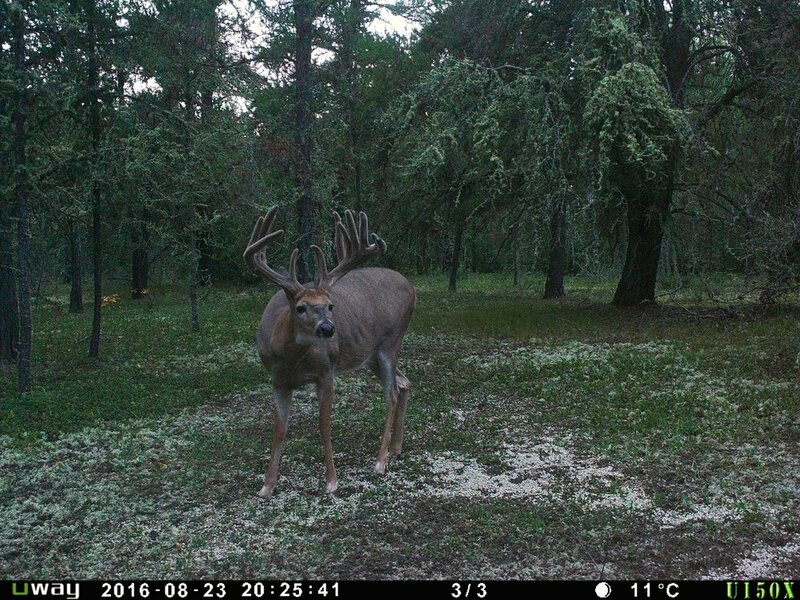 Our guides cater to each of their hunters, and will inform them with knowledge and trail cam pics before taking them out to their stands each day. 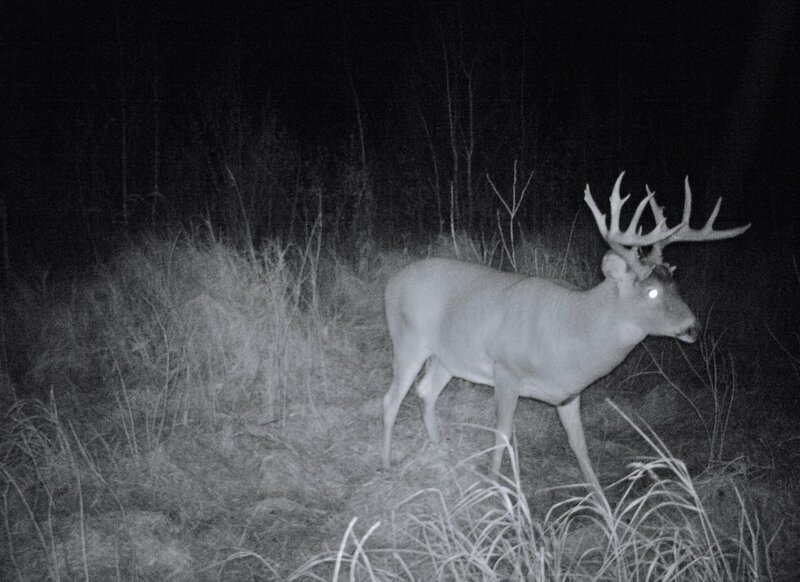 While hunters our out in the woods, our guides are out scouting, checking cams and maintaining stands. 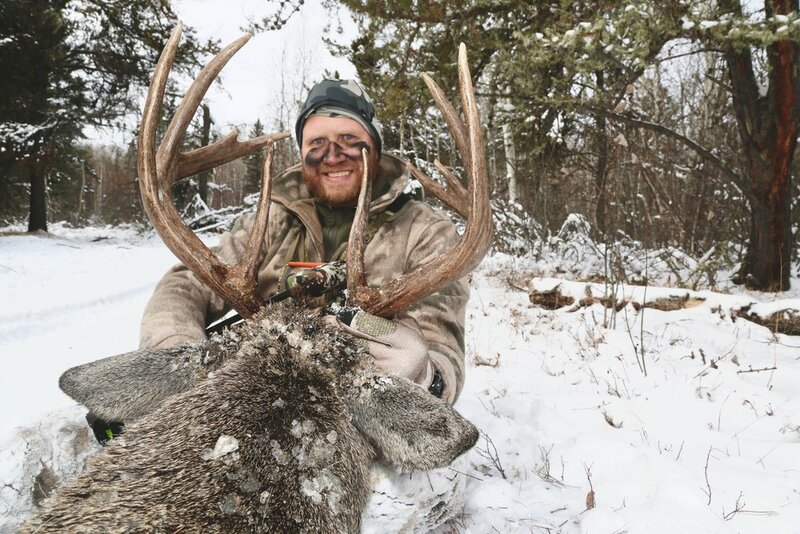 Once your trip is booked you will be emailed gear lists, maps to the lodge, hunt forms, and other information to help you plan and be well prepared for your hunt. If you're looking to hunt Whitetails with us, please contact Anthony Springer regarding pricing, availability or any questions you may have.